The Misdemeanor Unit has five attorneys who handle up to 10,000 misdemeanor cases each year. A misdemeanor is a state-level offense that is punishable by a fine and no more than one year in jail, but not in prison. 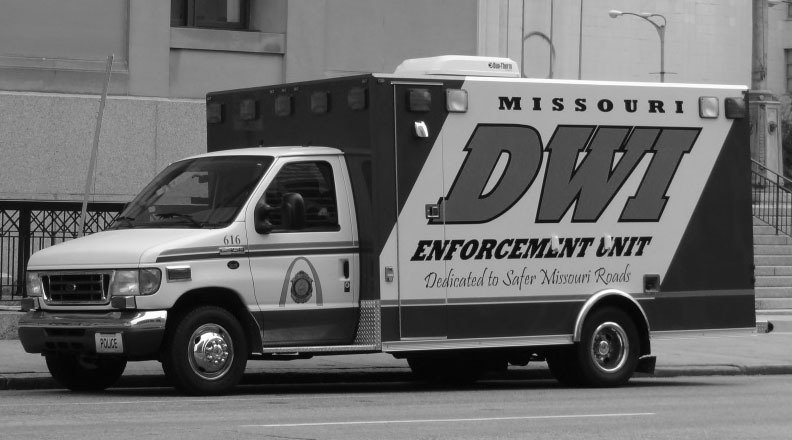 Prisons, such as the Missouri Department of Corrections (MDC), only house individuals convicted of felonies.